Which Materials Can I Work With? 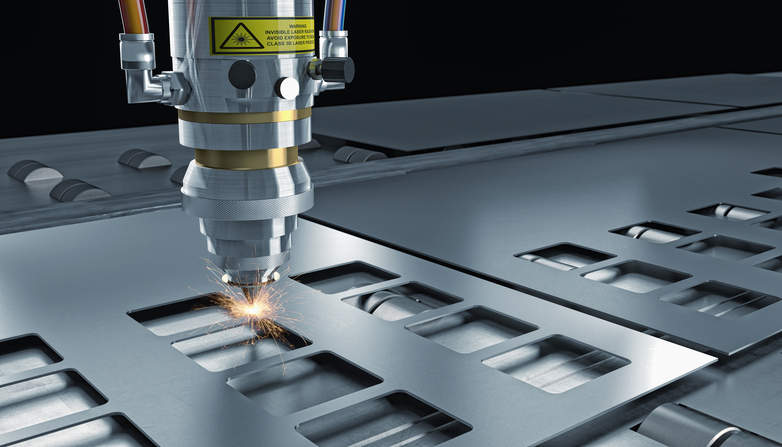 CTR Lasers design and manufacturer a range of CNC laser cutting machines and laser engraving machines, so if you’d like to improve productivity in your workplace with a plastic laser cutter, we’re here to help. There are many different types of plastics you can cut and engrave for an extraordinary variety of applications. Some of the most common kinds of plastics include acrylic, ABS, laminated plastics, mylar, film, polycarbonate, polypropylene, delrin and nylon. Our higher powered lasers and acrylic-cutting machines can cut plastic up to 25mm plus, creating a beautifully finished, clean edge. There’s also absolutely no need to clamp the material down to the working area, even for the lightest of materials, because we can ensure your system comes complete with a vacuum bed. This therefore ensures that thin or relatively wavy materials are positioned flat on the worktable whilst no pressure is exerted on the material. Buy a plastic laser cutter for peak productivity! Were regularly designing and manufacturing bespoke plastic laser cutters of the highest quality, and you’re always guaranteed dependable British engineering that’s tailored to your workflow. Cutting plastics with a CTR Lasers system is not only fast but also incredibly accurate, especially when you compare it to a cutting plotter that uses blades. A laser is contact free and better equipped to cut intricate details at high speeds, which is often the case when working with fine geometries. Our machines are not merely designed to increase productivity in your workplace but they can boost efficiency too and reduce waste. For example, with a CO₂ plastic laser cutter, even the delicate details can be cut with ease, so breakages (and waste as a result) are kept to a minimum. It’s also important to understand that because the plastic is vaporised, there are no chippings and this consequently minimises the amount of cleaning required. 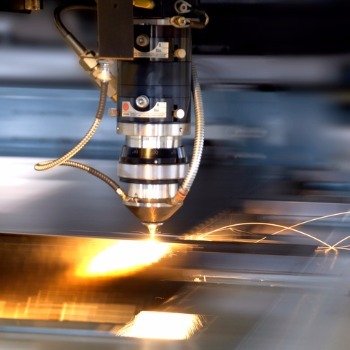 CTR Lasers have built a diverse range of systems for various industries, so if you’re unsure on the type of machine that’s right for you, we’re here to help. 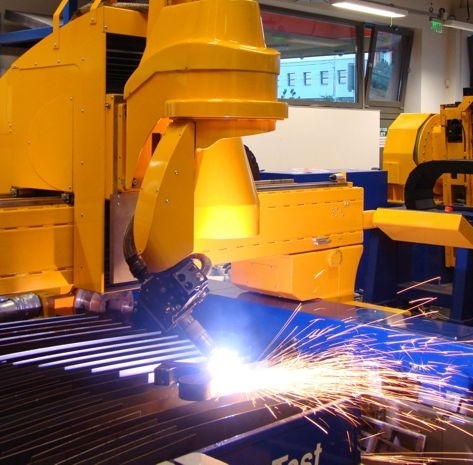 Why buy plastic laser cutting machines from CTR Lasers? 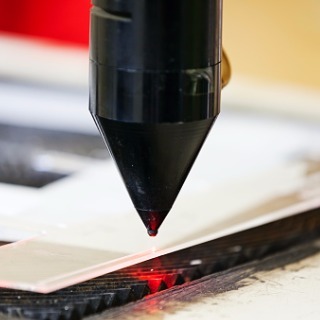 We’ve been distributing laser machines in the UK markets since 2004, with applications ranging from compact modern plastic laser cutting machines for schools and factories and shipyards, whilst we’ve even helped complete production lines connected to PPS-systems. Our goal is to help you improve your performance and make your life easier, offering you reliability and excellent results in terms accuracy and repeatability. The possibilities are tremendous when you start to think of the materials these machines can process. They do not just have to be for cutting or engraving metals or plastics, they an also be used to cut intricate details from cardboard, fabrics, textiles, wood, leather, MDF and more! 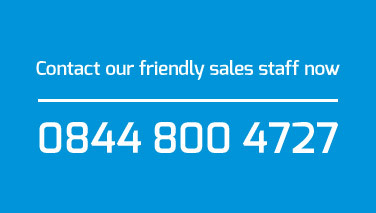 All of our laser machines come with our lifetime technical support, so we’re just a call away whenever you need us. 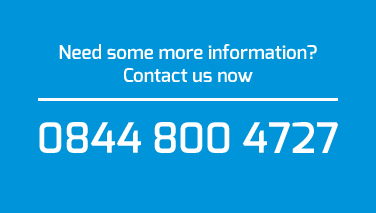 To speak to us about how a plastic laser cutter can maximise productivity and efficiency in your workplace, call us today on 0844 800 4727.